Nothing is more frustrating than not being able to see as well as we used to. An eye test and new glasses can be a big help, but proper lighting is just as critical! At Ravencourt, we offer a number of lighting products for the elderly that can help to make life that little bit easier. 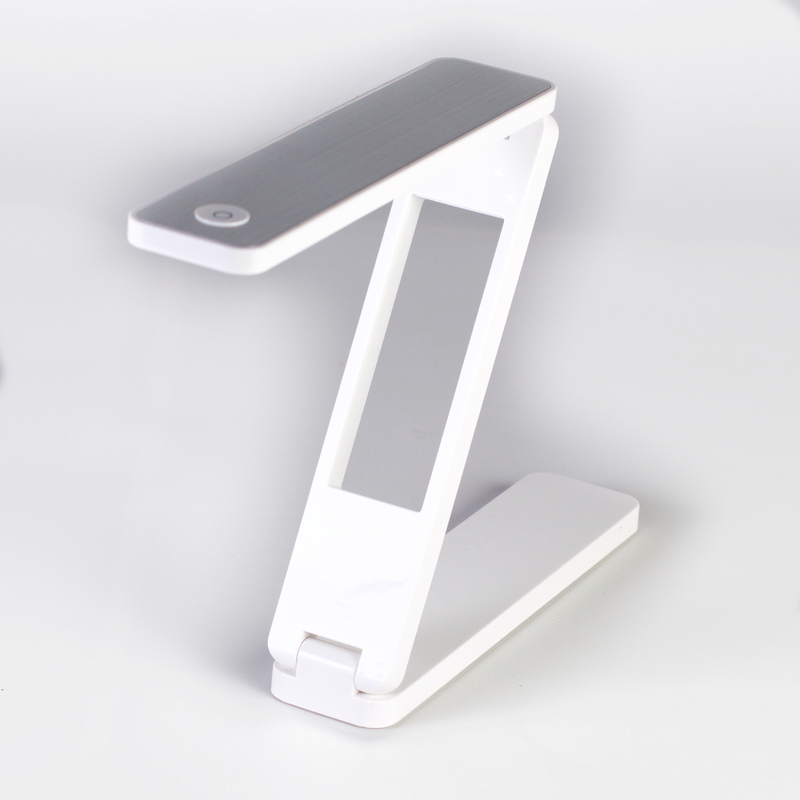 Our bright LED desk touch light offers a sleek modern design that is fully adjustable and helpful to low vision users! Perfect for day-to-day activities such as reading and sewing. 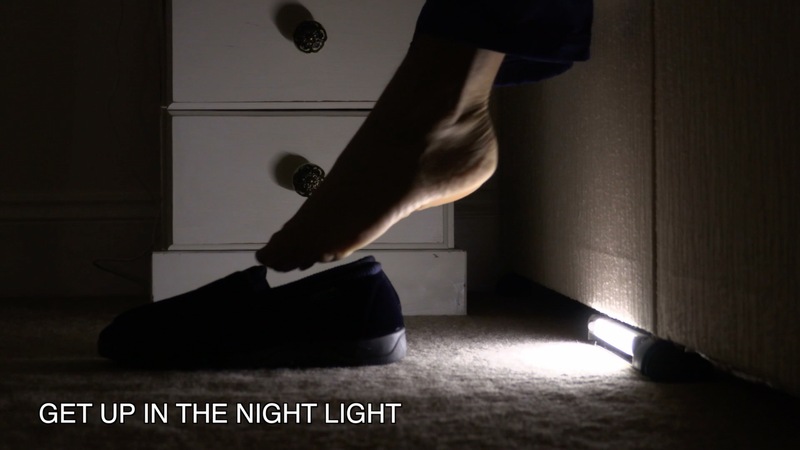 We also offer a useful night light, like many, you might find yourself frequenting the bathroom in the night then this light will help to guide the way. Avoid any trips or falls with this essential product. Our portable folding Z lamp is perfect for on-the-go! A handy handbag size, this lamp can offer bright LED lighting, useful for reading. View our range of lighting for the elderly below and click to find out more about each product!